This multi-family parcel is planned to include approx. 270 units in 12 buildings. 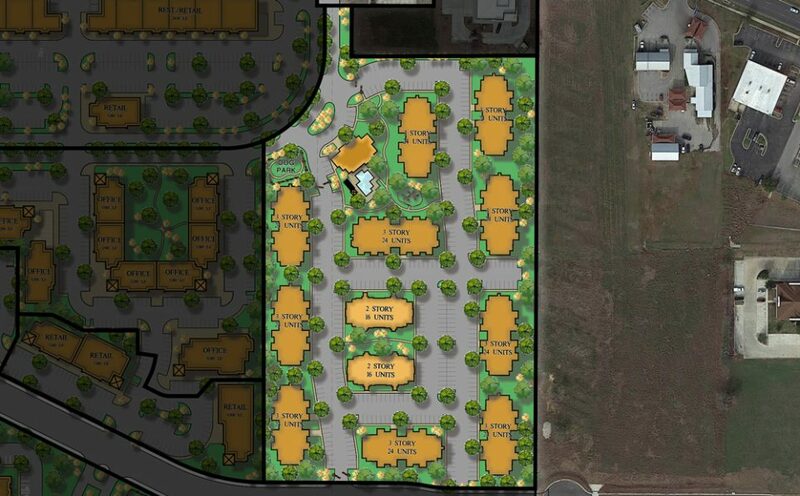 Current planning includes a separate marketing/amenities center. The parcel is located at the entrance of the property on Schaeffer Boulevard and includes frontage on Agnes Street. 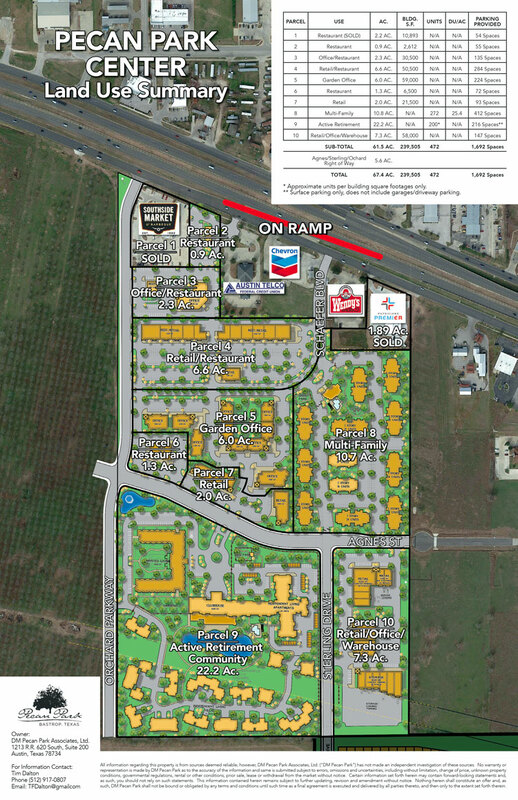 This parcel is currently planned for Multi-Family use and is zoned “PD-Commercial” – Allowing for low intensity office and professional uses, general retail, neighborhood and regional shopping, hotels, restaurants, service facilities for the retail sale of goods & services, retail and light intensity wholesale, as well as low rise multiple-dwelling and garden apartments.